Google parent Alphabet Inc. has surpassed Apple as the world’s most valuable company after its latest earnings report. Now Alphabet is worth around $568 billion. Apple is valued at $535 billion. Alphabet could beat Apple because Apple’s share saw around 20% fall over past three months due to slow iPhone sales. And Google saw strong growth in this period of time. This is not the first time Google valued more than Apple. 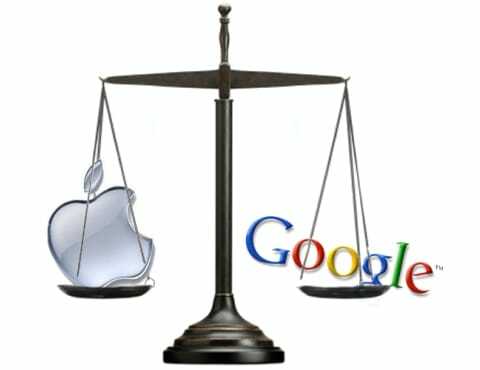 In February 2010, Google was more valuable that Apple when both companies were worth less than $200 billion. But Apple got its position back with its first iPad and new iPhone 3GS. The epic jump in Apple’s fortune came in September 2012, when the total worth of the company took a historical jump from $180 billion to $650 billion, thereby eclipsing Google for the next 4 years. It took Google 4 years to fill this gap of $400 billion to finally overtake Apple. Google had overtaken Microsoft in October 2012 to become 2nd most valued tech company after Apple. Google always had slow but rise in valuation while Apple saw various ups and downs.